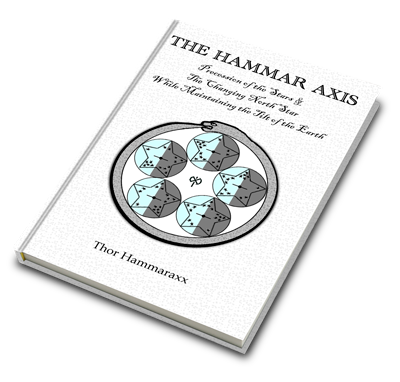 The Hammar Axis is available in both Hardcover and paperback editions. 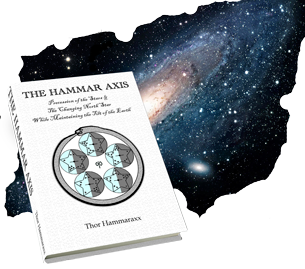 Currently, all copies sold through this website are 1st edition print and are also individually hand signed by the author. We ship to most countries in 7 to 14 days.